Sunday is the grand opening of Hayner’s Holiday décor. More than 20 decorators have adorned the entire three-story mansion with nine versions of the 2018 theme: Christmas Collections. TROY – Saturday is Children’s Day at the Hayner beginning at 1 p.m. with a demonstration by Ballet Shreffler and MadCap puppet shows at 2 and 3:30 p.m.
Santa Claus will be there at 2:15 p.m. to visit with little ones and hear their 2018 gift lists. Saturday is a loud and happy time with crafts and refreshments all day. 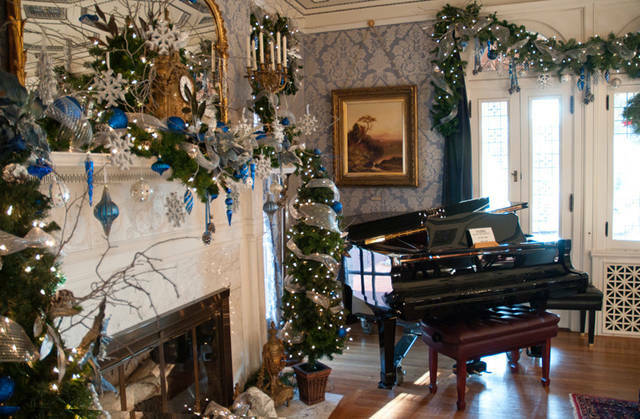 This holiday open house is free and open to the public. The MadCap Puppet Theatre show is “The Wizard of Oz” and does require free tickets. 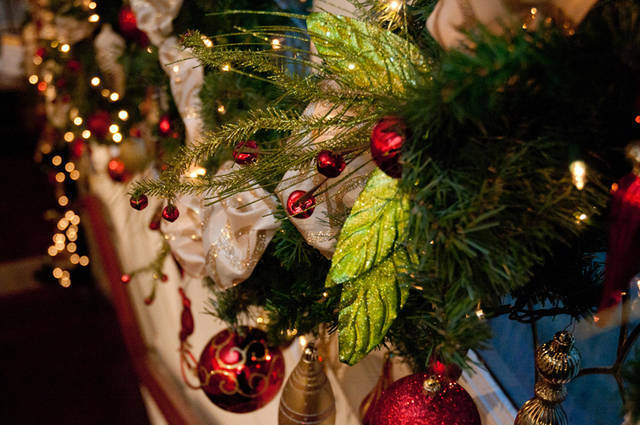 Individuals can get tickets at the front desk at Hayner anytime on Saturday beginning at 9 a.m.
Sunday is the grand opening of Hayner’s Holiday décor. More than 20 decorators have adorned the entire three-story mansion with nine versions of the 2018 theme: Christmas Collections. Decorators include Mary Nilsen and Donna Crosier, Kelly Rank, David Fair on the Square, Your Personal Florist, James Novotny and Sheila Fulks, Hayner Exhibit Committee, StoryPoint, Miami County Herb Society, Dawn Flory and home school art students. 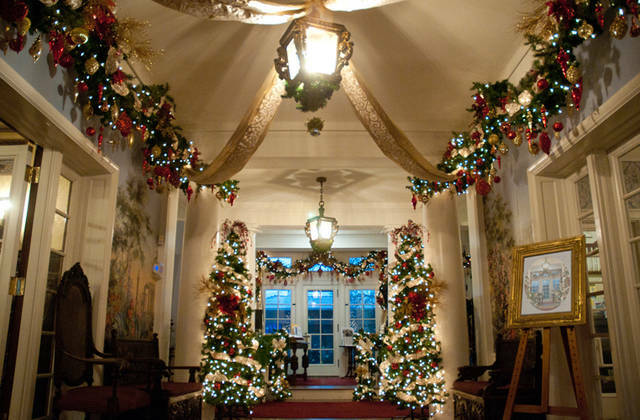 As guests tour the holiday display, they can enjoy refreshments and live music in the East Room all day. The Troy High School a capella choir, The Troy Tones, will open the day at 1 p.m. with high school students harmonizing a bright beginning to this celebration. Paul Nelson will perform on his handcrafted woodland flutes at 1:30 p.m. At 2 p.m. “Songbird” Betty Tasker will return to the Hayner. The country group FOGG will play at 2:30 p.m., and at 3 p.m. Dul-C-Daze will share hammered dulcimer and guitar. Terry Lee Fisher will play smooth jazz guitar at 3:30 p.m. At 4 p.m. Director Emeritus Linda Lee Jolly will sing her holiday favorites. The Riverside Bell Choir will perform at 4:30 p.m. with a six-piece bell choir. There are no fees for this Trojan tradition at Hayner. Guests can come and share this weekend with their family and holiday guests. For more information regarding these free events and to receive a complete listing of Hayner events, call 339-0457 or visit the Hayner website at www.TroyHayner.org for complete details.